Teak highlights Teak (Tectona Grandis) is recognized throughout the world as the queen of hardwoods because of its strength and quality. It is a hardwood. 3 Teak highlights Teak (Tectona Grandis) is recognized throughout the world as the queen of hardwoods because of its strength and quality. It is a hardwood that is easy to work with, waterproof, durable, strong and relatively light. It is resistant to water and fire. It is favored in the construction of boats, bridges, furniture and other products that benefit from this woods amazing qualities. Its price has seen little correlation with the world economy, financial markets and other assets, exhibiting a largely constant upward trend throughout the past decades. 4 Direct investment opportunity in teak The Saving Tree is a unique opportunity to participate directly in teak plantations in Manabí, province of Ecuador. 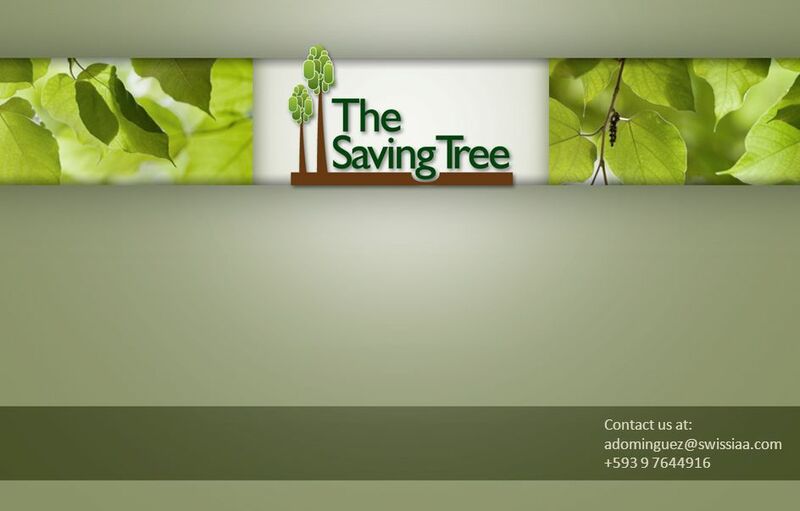 Trees are located in a property of 250 hectares, previously part of a larger ranch of 7000 hectares, allowing for a potential to expand as required by the market. Climate and soil conditions are suitable for teak. The investment vehicles legal structure guarantees transparency and efficiency, which makes it unique in its class. Transparency in management and legal structure offers security and maximizes potential. 6 Legal structure 250 hectares have been transferred to a holding trust, thus becoming independent and protected from any agent-related risk. 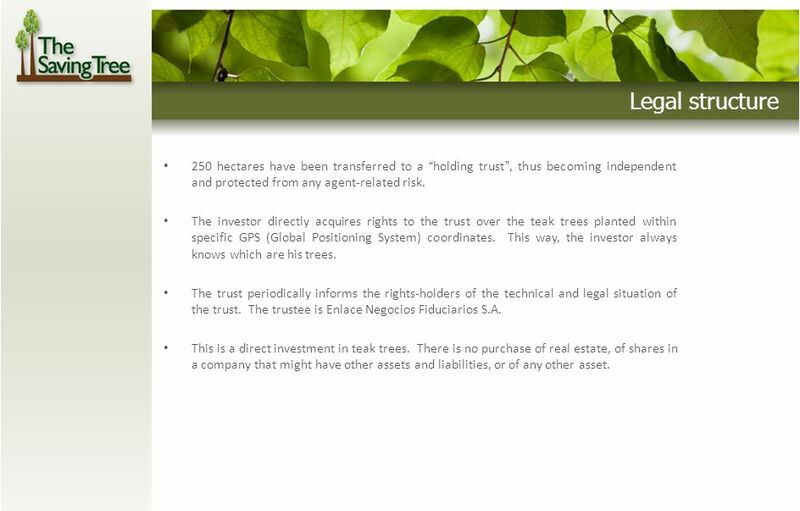 The investor directly acquires rights to the trust over the teak trees planted within specific GPS (Global Positioning System) coordinates. This way, the investor always knows which are his trees. The trust periodically informs the rights-holders of the technical and legal situation of the trust. The trustee is Enlace Negocios Fiduciarios S.A. This is a direct investment in teak trees. There is no purchase of real estate, of shares in a company that might have other assets and liabilities, or of any other asset. 7 Financial structure Unlike most other alternatives to invest in teak, TST investors are not required to pay the total price upfront. Purchasers make yearly payments throughout the projects life- cycle (20-25 years). An initial payment is made to cover seeds, preparation of land, planting and initial care. Maintenance is then deferred in annual installments. Thinnings are made when technically appropriate and may or may not have commercial value. In those cases in which the thinnings have commercial value, the income obtained is transferred to the investors or may be credited towards the annual maintenance dues, at the investors choice. This structure offers a solid project development and has a unique advantage over most other projects where total cost must be paid upfront. 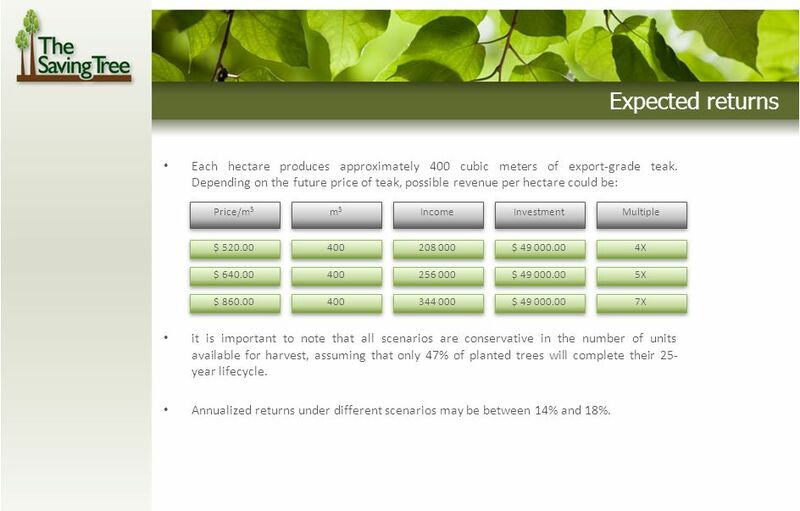 8 Initial investment per hectare: Annual maintenance per hectare: Trees planted per hectare: Estimated first thinning with commercial value: Estimated time until harvest: Estimated number of units for export: Estimated export-grade cubic meters per hectare: Projected price for export-grade cubic meter: – Conservative – Moderate – Optimist Minimum investment unit: *These values are estimated based on available technical information at this time. Final results may vary considerably as a result of climate and technical factors. Factsheet USD 5 000.00 USD 1 200.00 aprox. 1 320 12 años 20 - 25 años 620* 400* USD 540 USD 640 USD 850 3has. 11 Benchmark ProjectWebsiteCost per Ha.Comments Bhandora Teakwww.bhandorateak.com$ 64 000.00Investment with total upfront payment, with the risk of financing other activities and assets. Pacific Teakwww.pacificteak.com$ 140,000.00Investment with total upfront payment, with the risk of financing other activities and assets. 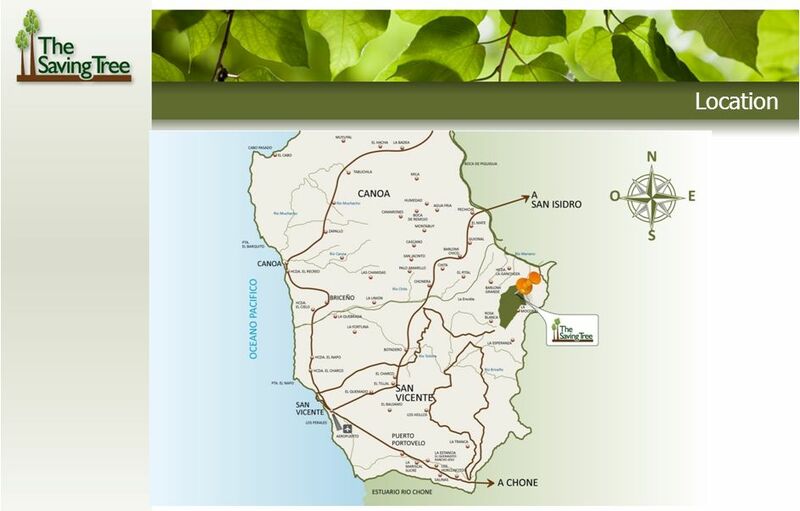 Ecoforestwww.ecoforest.eu$ 400,400.00Investment with total upfront payment, with the risk of financing other activities and assets. Grupo Siembrawww.teakecuadorian.comn/aMinimum investment of $6 000. Only shares are purchased. 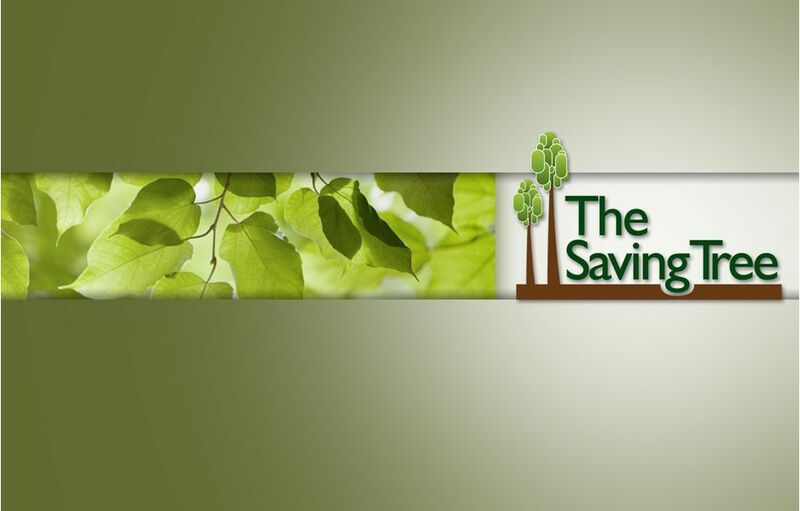 Number of trees and area acquired are not clear; risk of financing other activities. Teca Ecuadorwww.tecaecuador.com$ 105,600.00Minimum investment of 20 trees at a cost of $80 per tree. Total upfront payment required. Aggressive projections and assumptions. 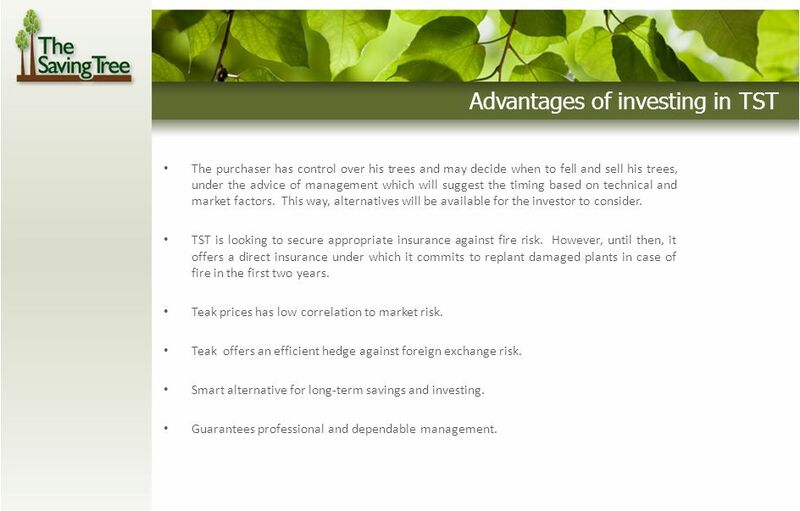 12 Advantages of investing in TST The purchaser has control over his trees and may decide when to fell and sell his trees, under the advice of management which will suggest the timing based on technical and market factors. This way, alternatives will be available for the investor to consider. TST is looking to secure appropriate insurance against fire risk. However, until then, it offers a direct insurance under which it commits to replant damaged plants in case of fire in the first two years. 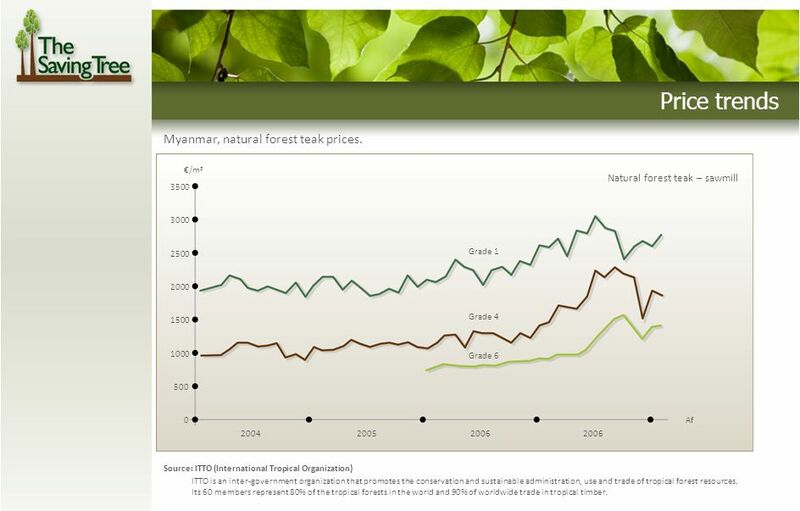 Teak prices has low correlation to market risk. Teak offers an efficient hedge against foreign exchange risk. Smart alternative for long-term savings and investing. Guarantees professional and dependable management. 13 Next step Interested parties must fill a form provided by one of our advisors. 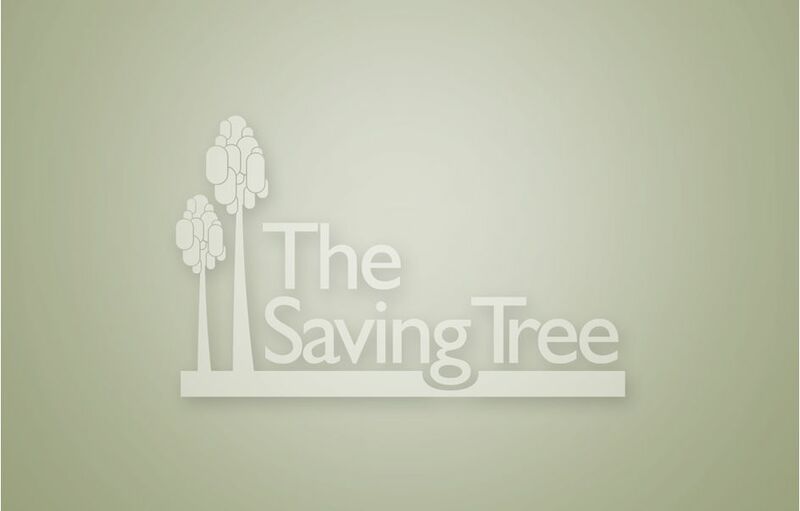 Once the number of units to be acquired are registered, the purchaser receives a formal document specifying the rights acquired in the trust showing the corresponding GPS coordinates where the trees are, or will be, planted. The purchaser receives annual reports showing relevant information and the status of the plantation. Additionally, he may receive other reports as necessary. 14 Disclaimer Este documento tiene propósitos informativos únicamente y no constituye una oferta, ni una invitación o recomendación para realizar ninguna transacción. International Asset Allocation S.A. (Suiza) no actuará como su asesor financiero ni como su fiduciario con respecto a ninguna transacción a no ser que exista un contrato expreso que así lo indique. Antes de realizar alguna transacción, usted debe asegurarse que entiende correctamente la operación y sus riesgos y ha hecho una investigación personal y apropiada de dicha transacción a la luz de sus propios objetivos y circunstancias; incluyendo los riesgos potenciales y beneficios que impliquen realizar esta transacción. Ni IAA ni sus asociados aceptarán asumir ninguna responsabilidad con respecto a la información contenida en este documento, su uso o alguna perdida que pudiera resultar de la aplicación de esta información. Esta información es privada y confidencial y esta dirigida únicamente a su destinatario, como cliente potencial de TST, fuera de los Estados Unidos de América. Si usted no es el destinatario original para quien fue preparada esta información o es residente dentro de los Estados Unidos o es ciudadano americano, por favor elimine el documento. La distribución o copia de este documento está estrictamente prohibida. Download ppt "Teak highlights Teak (Tectona Grandis) is recognized throughout the world as the queen of hardwoods because of its strength and quality. It is a hardwood." OLA 1103 T 1008 Preserving Assets for Your Loved Ones. T is for Tax Efficient T Class funds can defer more capital gains tax. Financial Management –Spring 2013 Chapter 2: Financial Markets And Institutions 1.The Importance of Financial Institutions 2.The Flow of Savings to Corporations. REDWOOD UTILITY BILLING A UTILITY MANAGEMENT & CONSERVATION COMPANY. Disclaimer: The information contained in this document is intended only for use during the presentation and should not be disseminated or distributed to. The Minimum Price Contract. Purpose of a Minimum Price Contract Minimum price contracts are one of the marketing tools available to producers to help. You would have read in several newspapers about the pressure on China to appreciate its currency – Yuan. Lets try and understand the reason why China likes. 1 Agricultural Commodity Options Options grants the right, but not the obligation,to buy or sell a futures contract at a predetermined price for a specified. Timothy Clark Timothy Clark Private Client Adviser B.Comm. ADA 2(ASX) Zurich Securities Pty Ltd.
Introduction Leasing and hire purchase are financial facilities which allow a business to use an asset over a fixed period, in return for regular payments. The Life Insurance Capacity Calculator A powerful sales tool Do not put content on the brand signature area For agent use only. Not for public distribution. Public Debt Management with emphasis on PPP 1 Ministry of Finance 08 th Dec 2014. Share in the investment opportunities Multi Projects has to offer. Time Value of Money Interest –Market price of money Supply – lending rate Demand – borrow rate Difference – margin for lender –Makes values at different. Chapter 10 Derivatives Introduction In this chapter on derivatives we cover: –Forward and futures contracts –Swaps –Options. Investment Basics A Guide to Your Investment Options Brian Doughney, CFP® Wealth Management Senior Manager. Chapter 18 Asset Allocation. Copyright ©2014 Pearson Education, Inc. All rights reserved.18-2 Chapter Objectives Explain how diversification among assets.